Situated in a prime position, this family home is for definite sale. 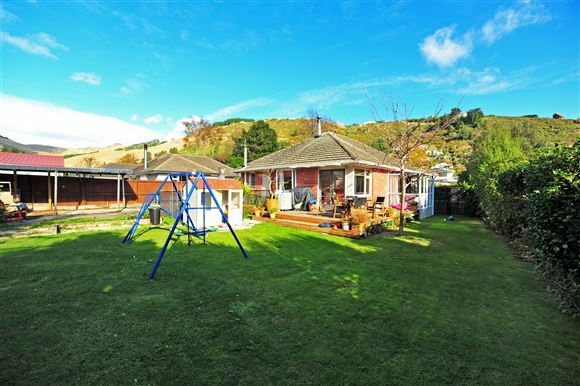 Offering 3 double bedrooms, separate living on a good sized 733m² section with the Port Hills as your backdrop. Conveniently located, in the ever popular tree-lined Bowenvale Avenue, within close proximity to all amenities, with schools, shops, public transport routes plus walking and cycling tracks all nearby. Email today and register to receive the reports and have a confidential discussion about the best way to assist you in purchasing this property. This is to be sold on an 'As is Where is' basis, with no insurance and no EQC claims to be paid over or assigned to the purchasers.